Home › Accessories › Free Bamboo Case with each pair! Free Bamboo Case with each pair! 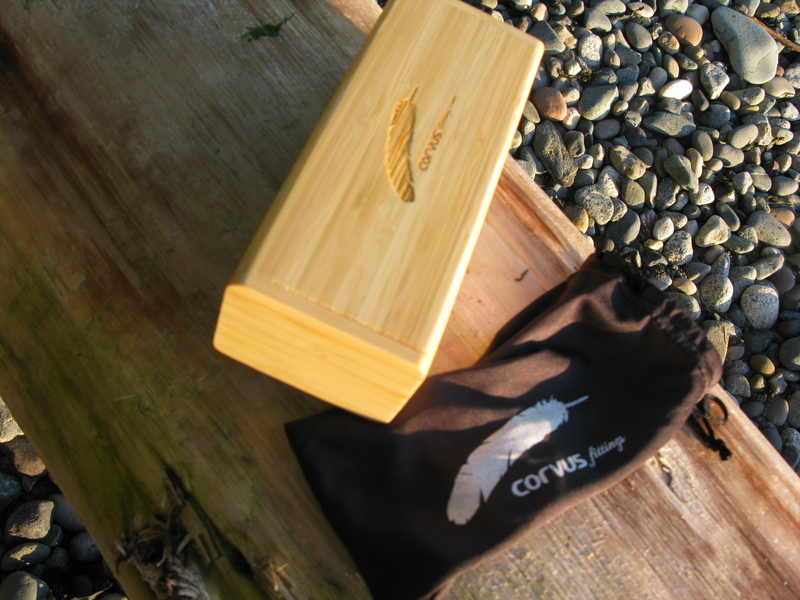 We want your pair of Corvus Fittings shades to have a full life of adventures and sunsets so we are giving you a case with each pair. Like any pair of sunglasses, proper care to ensure that they survive the over packed baggage or accidental squashing should be considered. 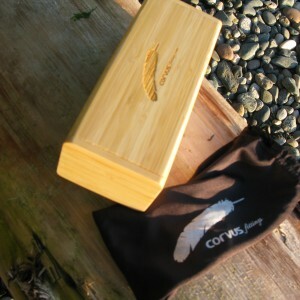 We strongly encourage a proper storage case for all eyewear and your bamboo pair of Corvus Fittings is no exception. We can also customize your case with a message, picture or what have you.